3d businessman with rsk button. 3d illustration of man with risk button. 3d rendering of people human character. 3d illustration of man with risk button. 3d rendering of people human character. 3d illustration of man with idea button. 3d rendering of human character. 3d illustration of man with jobs button. 3d rendering of people human character. 3d illustration of man with grow button. 3d rendering of people human character. 3d illustration of man with blog button. 3d rendering of human people character. 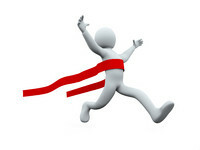 3d illustration of man with goal button. 3d rendering of human people character. 3d illustration of man with sale button. 3d rendering of human people character. 3d illustration of man with playback button. 3d rendering of human people character. 3d illustration of man with join us button. 3d rendering of people human character. 3d Illustration of man with briefcase. 3d rendering of human character businessman. 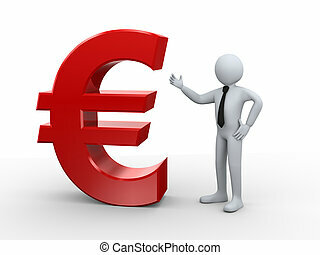 3d Illustration of man with euro symbol. 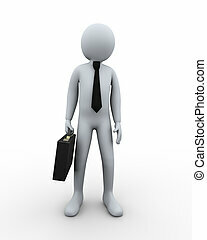 3d rendering of people - human businessman character.